Pursuing its longstanding involvement in celebrating life’s finest milestones as well as honoring traditional Chinese arts, Chopard is taking things to a new level with an extraordinary new one-off creation: the L.U.C Perpetual T Spirit of the Chinese zodiac. Chopard has created an entirely hand-engraved rose gold case depicting the 12 signs of the Chinese zodiac. 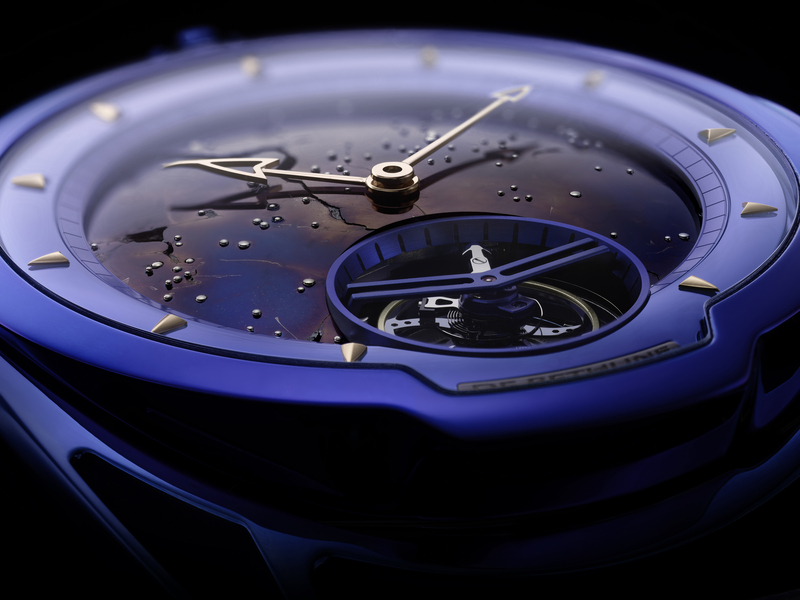 With this timepiece, Chopard is further extending the approach that has driven the manufacture to create a yearly edition of the L.U.C XP Urushi. 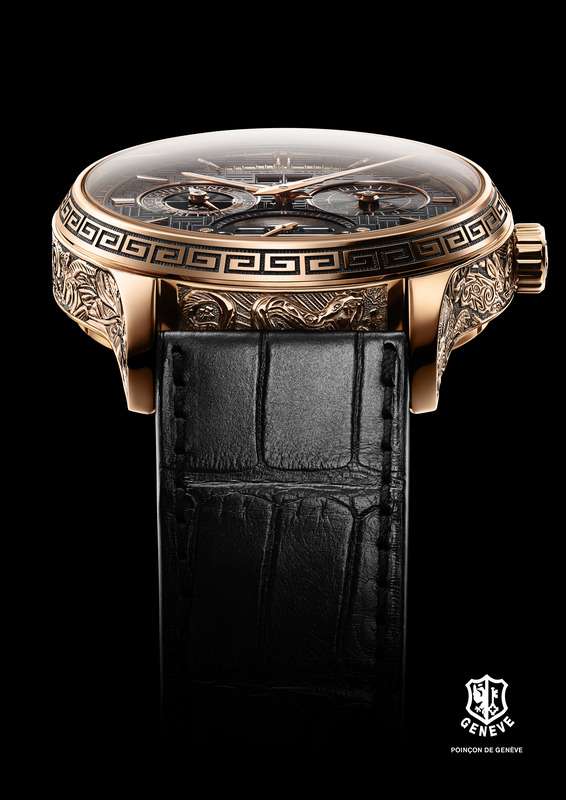 This year, the entire Chinese zodiac is portrayed on the case middle of this stylised unique piece, with a black patina coating adorning rose gold. The 12 signs are individually represented using the champlevé engraving technique where little cavities are hollowed out before being filled with black patina. Of course, the 12 animals are ordered chronologically, symbolising the Chinese calendar. The tiger’s head is perched on the crown while his body fits the case. A dragon and a snake are coiled between the lugs. The case houses a perpetual calendar, a tourbillon and an over one-week power reserve ensured by the four barrels of the Quattro system of the L.U.C claibre 02.15-L. 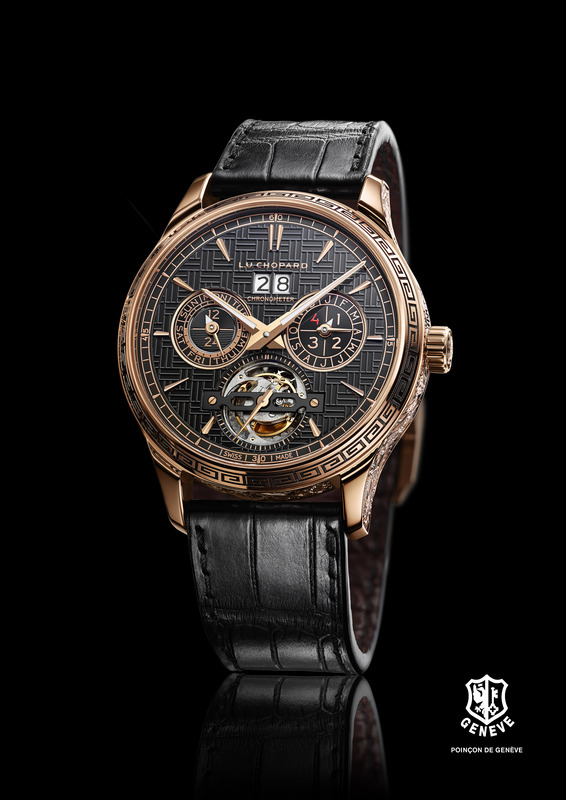 The perpetual calendar is indicating the complete date while taking account of the variable durations of the months, including leap years.The tourbillon sits enthroned at 6 o’clock on the dial, topped by a polished and blackened steel bridge. By constantly spinning on its axis, it releases the rate of the watch from the influence of gravity. 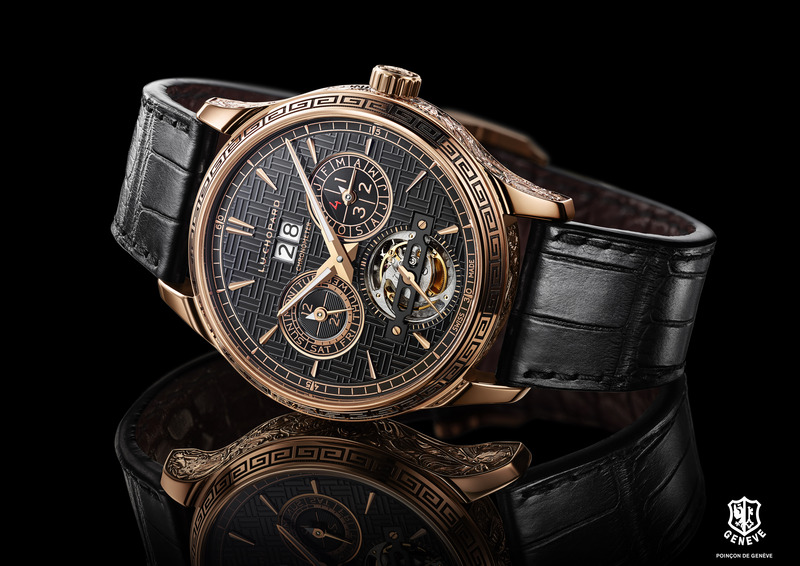 The solid gold dial of the L.U.C Perpetual T Spirit of the Chinese zodiac is adorned with a hand-engraved motif inspired by traditional Chinese iconography and also featured on the bezel and the buckle. We’re sorry to say, that the L.U.C Perpetual T Spirit of the Chinese zodiac is a limited edition of one piece. It will be the object of an exclusive presentation to Asian collectors at a private exhibition in Beijing. Futuristic designs combined with a tourbillon have become some kind of a specialty of De Bethune. 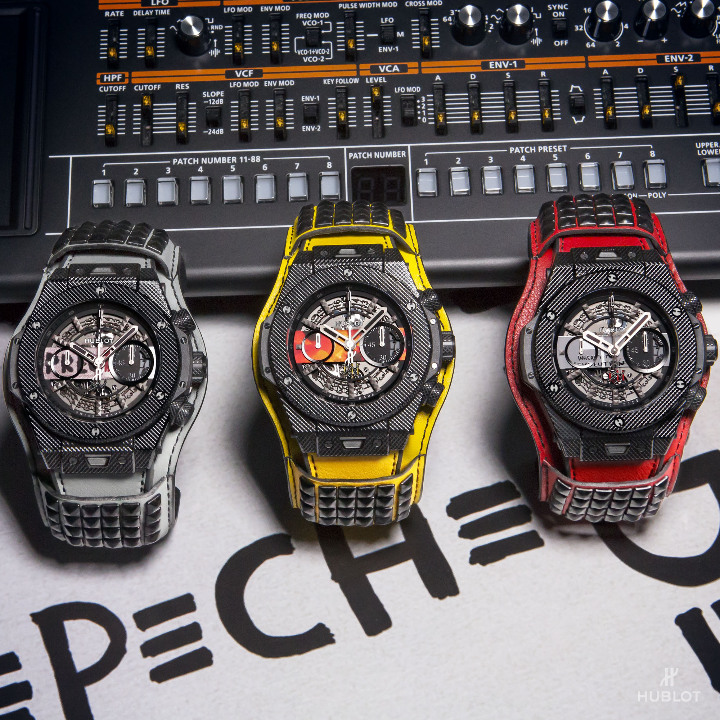 Fans love the distinctive designs and it has to be said that these special creations fit seamlessly with the other models in the collection which offers other spacy wristwatches too. The newest tourbillon, that answers to such a description is the DB28 Kind of Blue Tourbillon Meteroite, a watch, which is equipped with a dial made from an actual meteorite. May this be the ultimate watch for the space enthusiast? 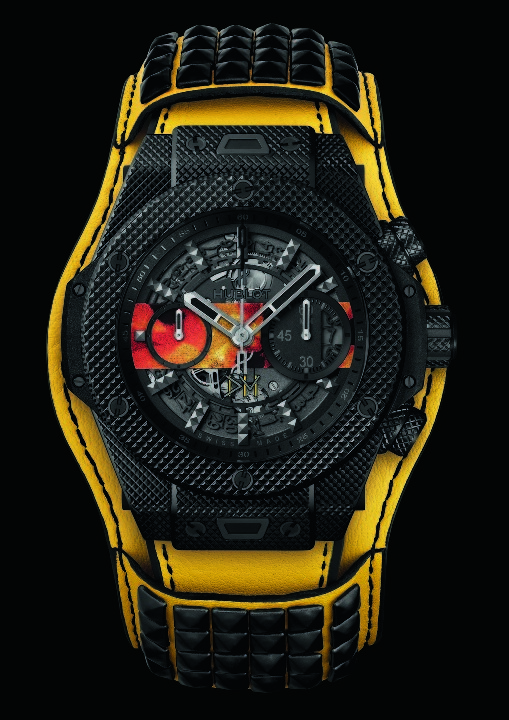 This watch is not for the faint of heart, just look at the stunning, truly galactic colours. For me, it wasn’t obvious at first sight – the design is just too stunning -, I had to take a second look, but the case of the DB28 Kind Of Blue Tourbillon Meteorite is blue. Of a deep, rich blue to be exact and it doesn’t come from a PVD coating. 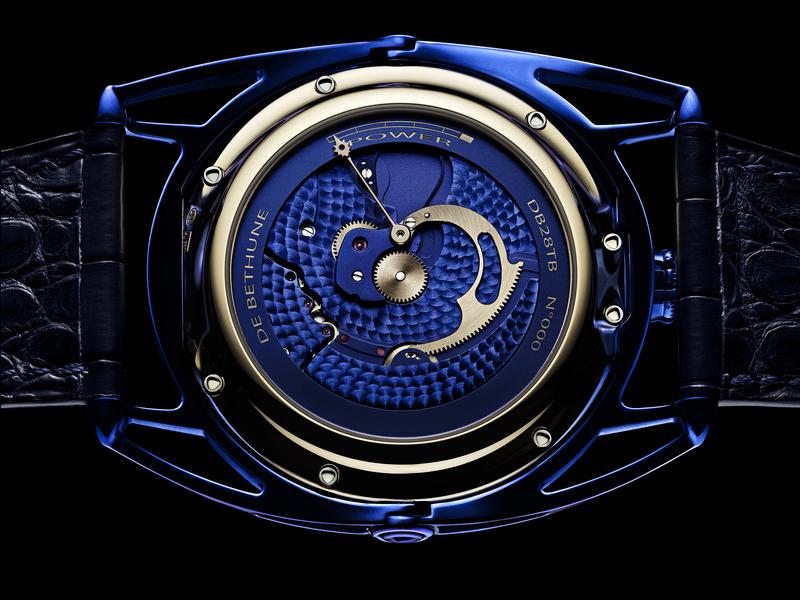 De Bethune created the colour in the same process that is used to blue screws. And this heat-based technique has basically been applied to every visible piece of metal in this watch. And this makes for one impressive outcome. The case measures 42.6mm in diameter and 9.7mm in height. But the dial is undeniably at the centre of attention. It is, after all, made from an actual meteorite which landed about 5,000 years ago in Argentina, in Santiago del Estero. How cool is that? 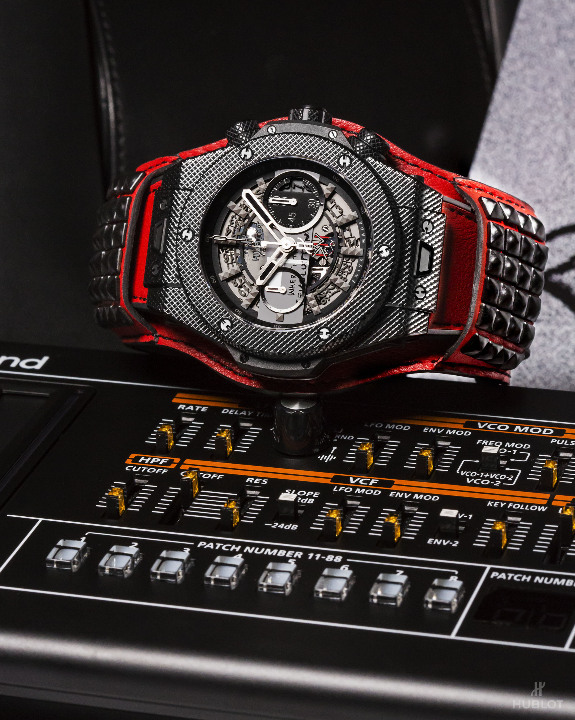 With this watch one wears a piece on the wrist which has traveled through outer space. And the looks the comet brings at the table is truly magnificent. It radiates in blue, violett and little bit of pink and not only complements the colour of the case but also reminds us of nebulas and galaxies. To intensify this marvellous effect, De Bethune has added tiny stars in white gold. It might seem impossible but with all this gorgeousness the big tourbillon at 6 o’clock can nearly be overlooked. And of course the pink gold of the hour and minute hand fits perfectly to the colours of the dial. The watch is powered by the DB2019v3m a hand-wound nechanical tourbillon movement. 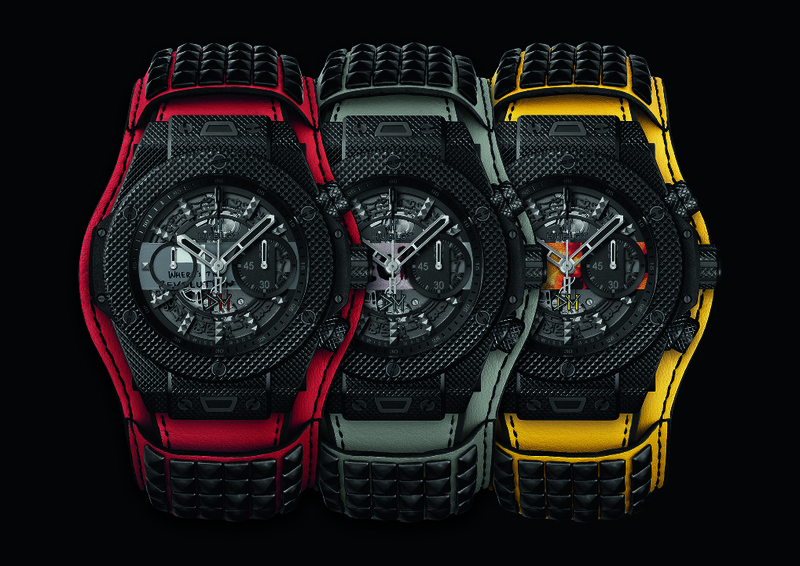 The power reserve indicator is located on the back. It can be seen through the sapphire crystal case back as well as the blue movement. The power reserve indicator in pink gold contrasts beautifully with the deep blue. 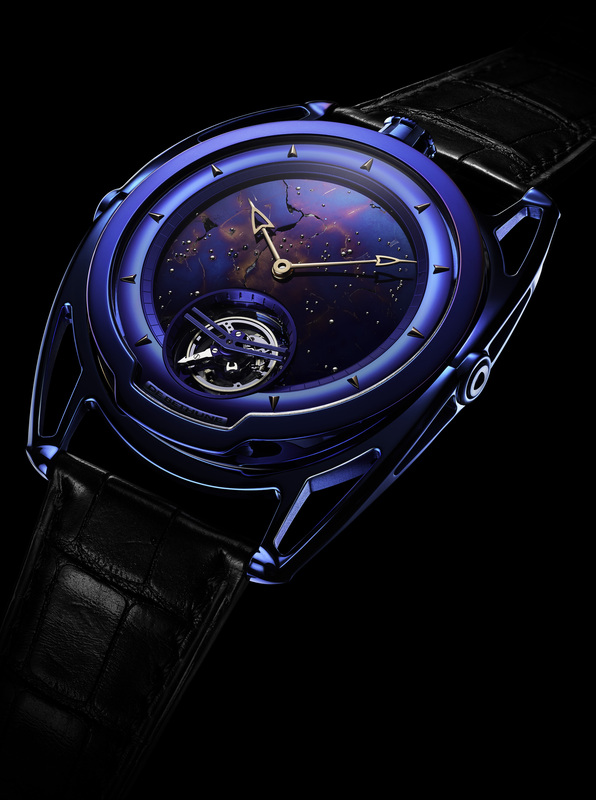 The De Bethune DB28 Kind Of Blue Tourbillon Meteorite clearly isn’t a watch for everyone – it really can’t be because it is a unique piece. 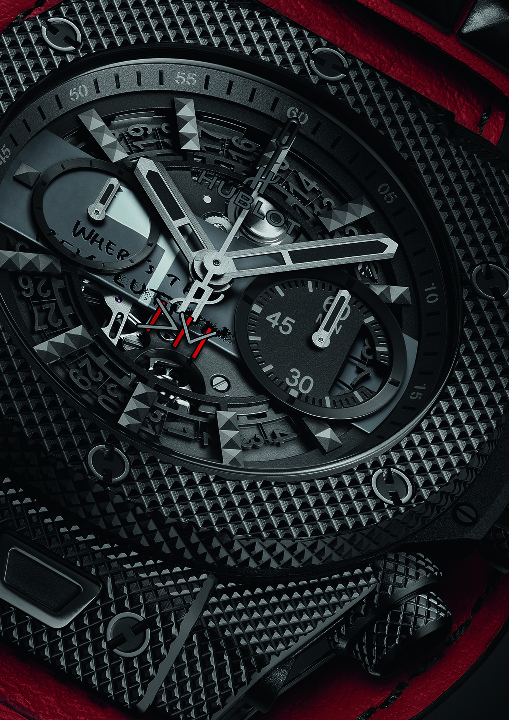 The watch costs 280,000 CHF and will be introduced at next year’s Baselworld.